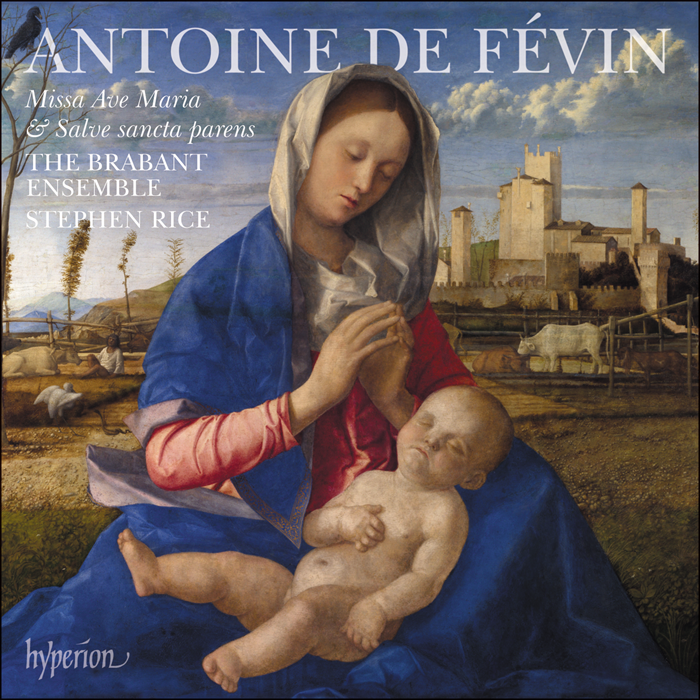 The Brabant Ensemble is back with a lesser-known contemporary of Josquin, who also worked at the court of Louis XII (who praised Fevin very highly). NOTE: All of the music on this program is from The Brabant Ensemble directed by Stephen Rice. It is on the Hyperion label and is CD # CDA68265.